In its most recent weekly update, Destiny developer Bungie has addressed the lingering issue as to whether the original game would receive any updates after Age of Triumph. 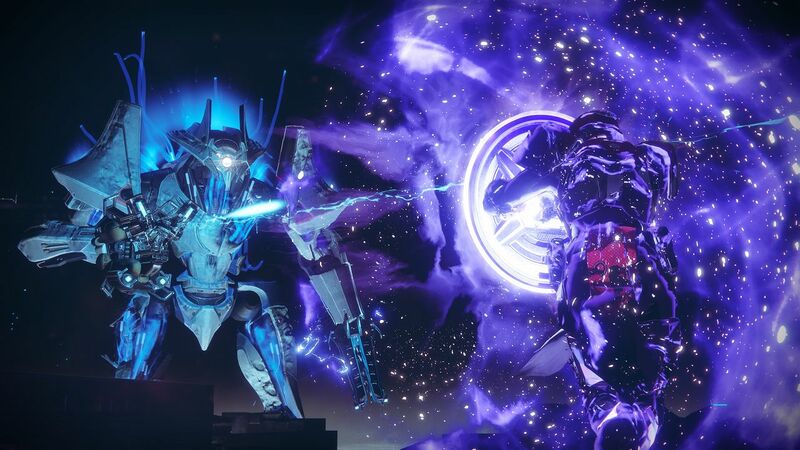 Though it indicated that the most recent event would be the last one of its kind for Destiny, there was still doubt as to whether a new sandbox or weapon balance update would release, especially given how the PvP meta has become. Community manager David “DeeJ” Dague addressed this, saying, “In our constant watch over the community, we’ve heard many of you asking if the current sandbox will get another design pass. 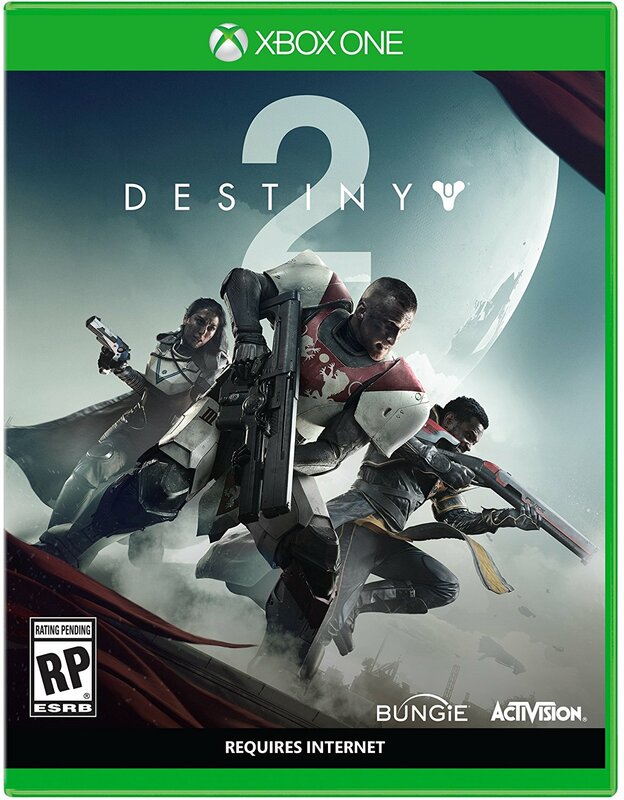 Our sole focus at this time is Destiny 2. “All hands at Bungie are committed to making Destiny 2 the sequel that this community deserves. We have a Beta this summer that will demand your bug reports. This fall will begin an entirely new cycle of updates for a brand new game that we think will be the best answer to the feedback you’ve give us since the original launch of Destiny. So long story short: If you don’t like the current state of Destiny, you’ll probably find your feedback answered in Destiny 2. Probably. It’s out on September 8th for Xbox One and PS4 while the PC version arrives later.